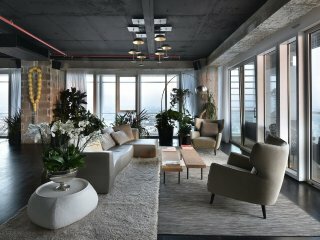 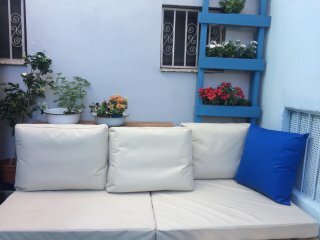 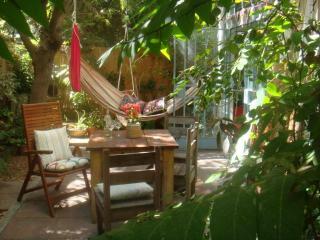 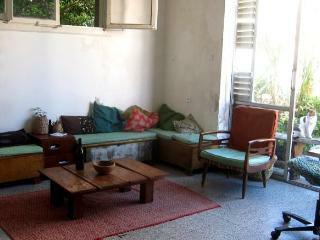 Era’s is an ‘Oasis of Calm’ in lovely Bialik Street, Tel Aviv. 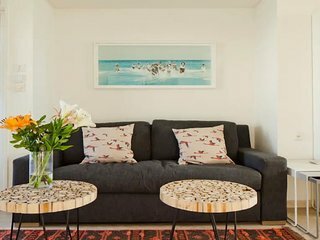 The apt is everything the ad says and we recommend it to anyone for enough to climb the four flights. 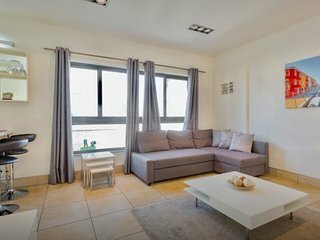 Ceramic available and helpful. 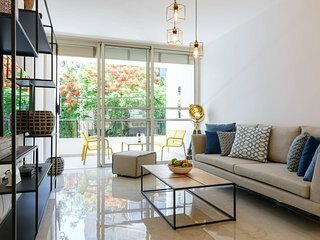 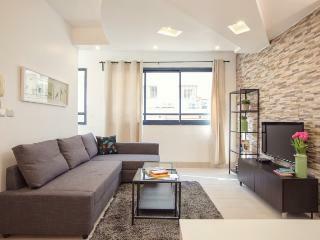 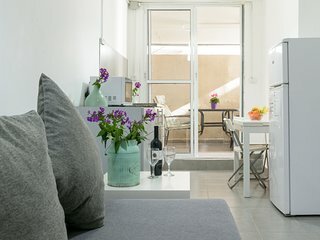 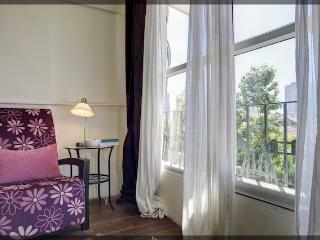 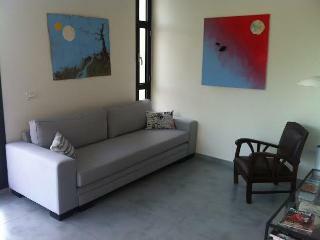 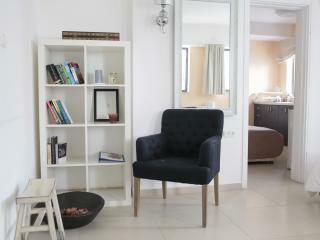 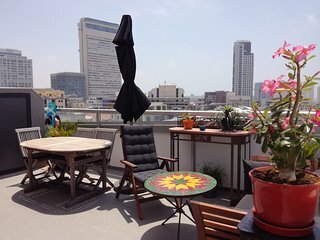 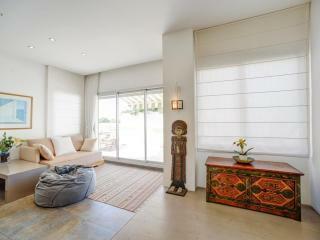 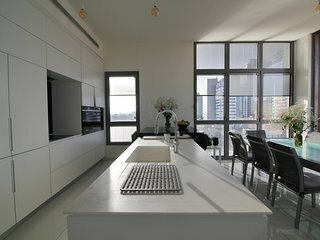 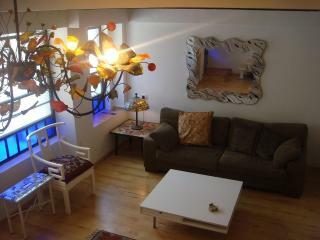 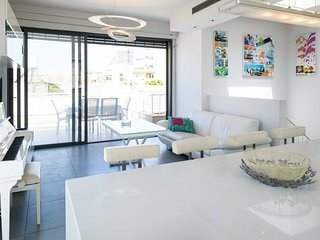 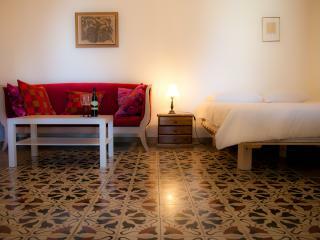 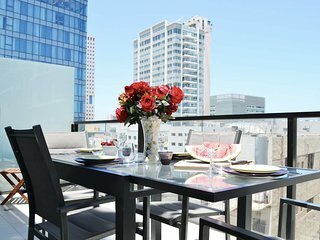 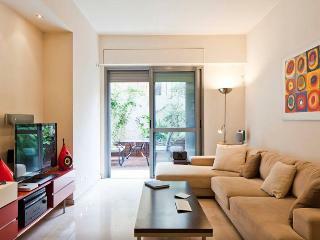 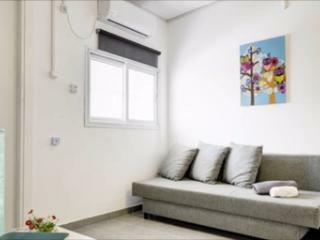 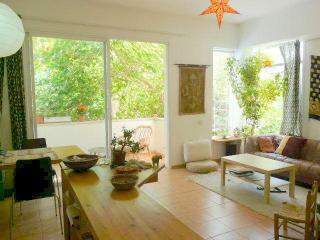 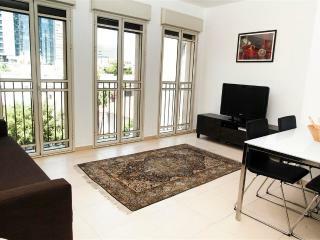 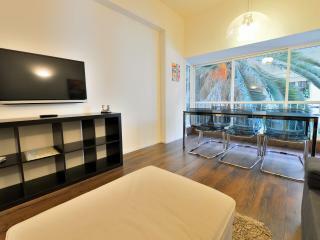 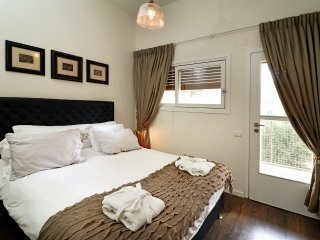 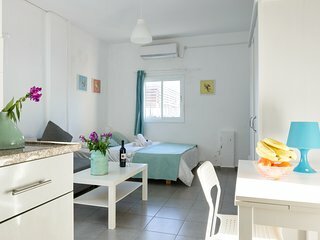 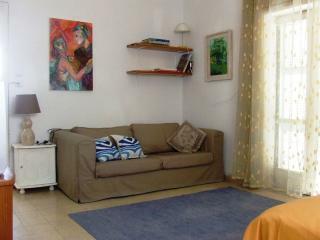 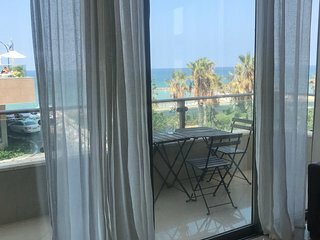 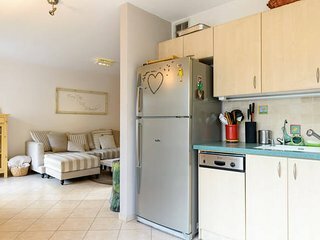 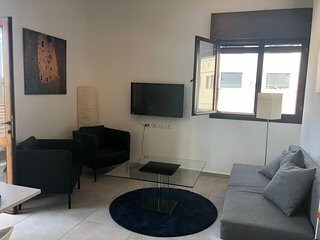 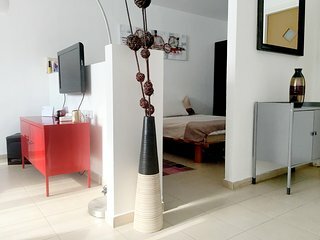 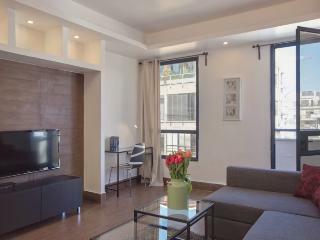 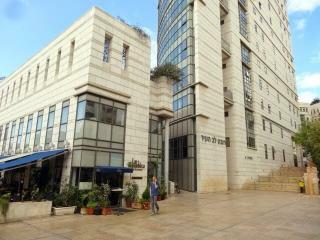 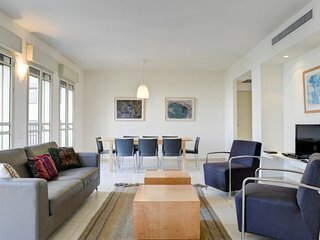 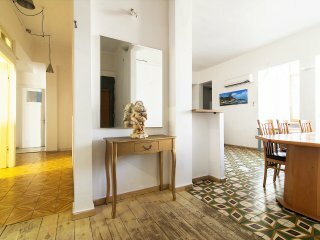 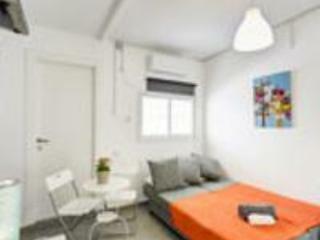 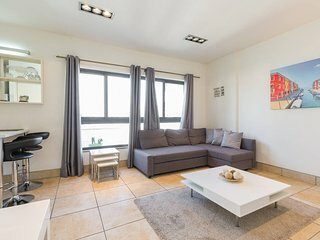 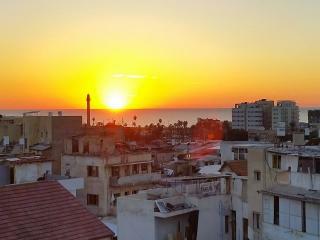 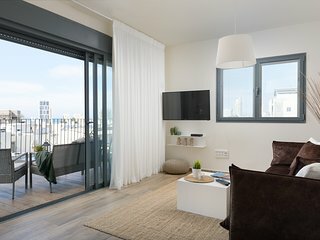 great apartments in the heart of tel aviv....at a great price! 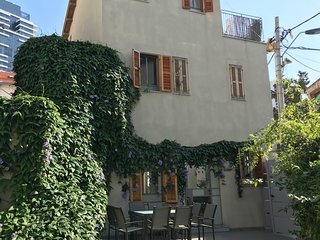 Fantastic place, amazing location ! 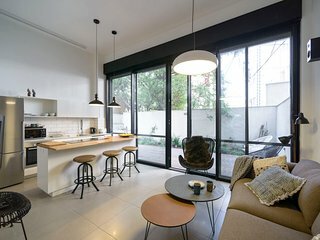 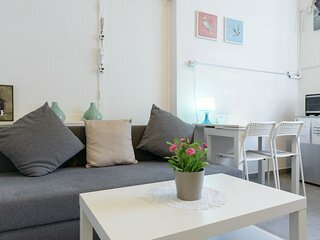 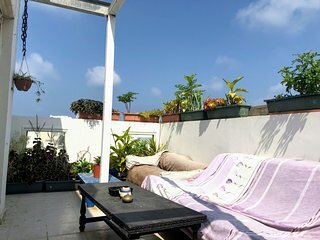 BHouse - Rooms for rent - suite - up to 6 sleeps!